Brian Metzler is the Editor in Chief of Competitor Running magazine and Competitor.com. He has run more than 60,000 miles in his life, tested more than 1,200 pairs of running shoes, raced every distance from 50 yards to 100 miles and completed two Ironman triathlons. After a career as a competitive high school track runner (1:54.1 for 800 meters) and a walk-on college athlete in the Midwest, he realized his 5K PR (15:36) wasn’t going to get any faster and, after moving to Colorado, opted instead to become a trail runner and, eventually, a pack burro racer. His most proud accomplishments as a runner are his 26-year streak of running sub-60 seconds for the 400 meters (a few of which occurred during the Boulder Road Runners Summer Track Series at Potts Field) and running the 2007 Golden Leaf Half Marathon with his wife, Pam. He has also played a role in putting many Colorado runners on the cover of national magazines as well as writing about and photographing numerous Colorado races for the past 20 years. Brian was the founding editor and associate publisher of Trail Runner (1999) and Adventure Sports (2002) magazines and formerly a senior editor at Running Times (2007-2012). 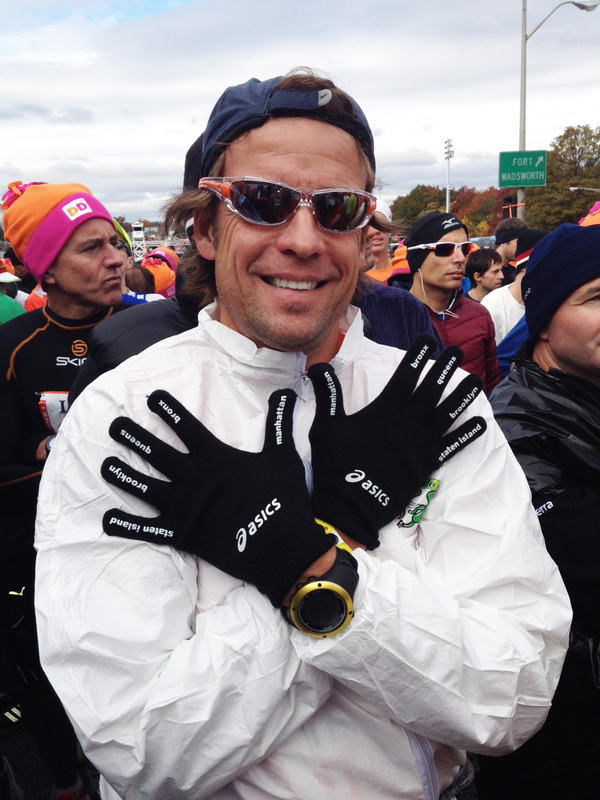 He has also been a contributor to Runner’s World and served as the senior editor of Runner’s World Trail in 2011-2012. He has written about endurance sports for Outside, Triathlete, Inside Triathlon, Men’s Health, Men’s Journal, The Denver Post, Rocky Mountain News and Boulder Daily Camera. He is the author of Running Colorado’s Front Range (2003, Mountain Sports Press), the co-author of “Natural Running” (2010, VeloPress) and co-editor for Alan Culpepper’s new book “Run Like a Champion.” (2015, VeloPress). Brian and his wife, Pam, and their daughter, Lucy, live in Boulder.